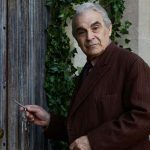 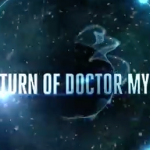 As we all know, The Doctor is an alien Time Lord from the planet Gallifrey who travels through all of time and space in his TARDIS with his companion. 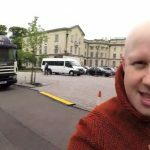 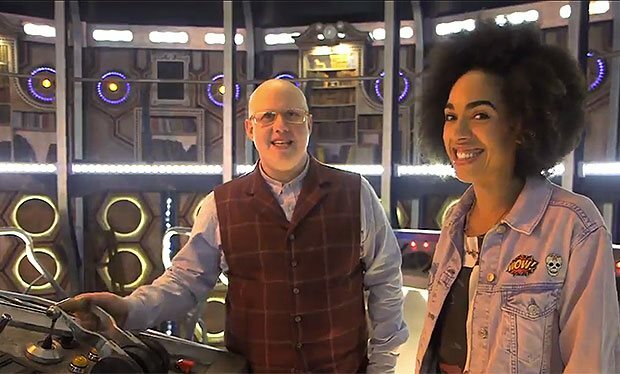 In anticipation of Saturday’s series 10 premiere on BBC1 and BBC America, companions Pearl Mackie (Bill Potts) and Matt Lucas (Nardole) give us an up-close-and-personal crash course on piloting the Tardis. 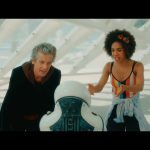 Like most shows set in space with a ship’s console at the center of the action such as Star Trek and Red Dwarf, you’re never quite sure when watching Doctor Who just how functional those countless levers and buttons are, especially on the Tardis. 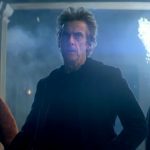 Well, thanks to the efforts of Nardole and Bill, it turns out a lot of them really do things, even if those things may not actually involve travelling in time. 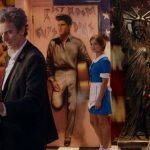 Doctor Who returns to BBC1 on Saturday 15th April at 7:20pm and at 9pET/8pCT on BBC America.